Our maternal Yiayia (Maiden name Leonardopoulos, married name Ifigenia G. Heon/Chios; daughter of George Leonardopoulos, Mayor & Doctor of the old village of Kastania, Sparta) is of Greek-Egyptian heritage. Can you help me find more information on our Greek-Egyptian ancestry? Thankyou in advance. 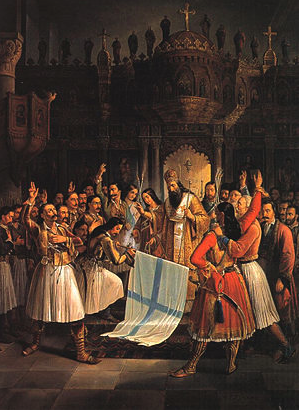 Have you joined the Hellenic Genealogy Geek Group on Facebook and posted your question there? There are over 3,700 members and they are very helpful.